Perhaps you are hesitant to invest in real estate at the moment because of predictions of an imminent crash. But when is the ‘right time’ to invest? What if I told you that it is always a good time to invest, as long as you make intelligent choices? 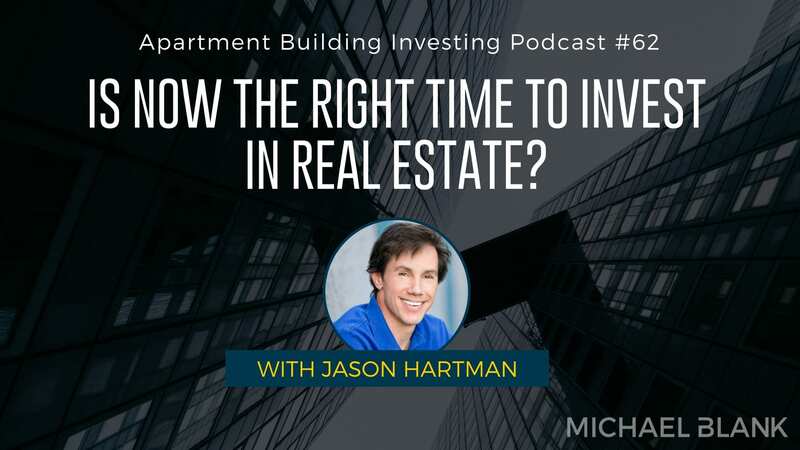 Jason Hartman is the president of Platinum Properties Investor Network, a firm specializing in financial planning for real estate investors, and Hartman Media, a production company through which he hosts 20 podcasts that address business, investments and living well. A self-made multimillionaire and serial entrepreneur, Jason has founded 21 companies and initiated several thousand real estate transactions. Jason obtained his real estate license his freshman year of college and worked part-time for Century 21, learning about the investment side of the industry and developing his own portfolio. 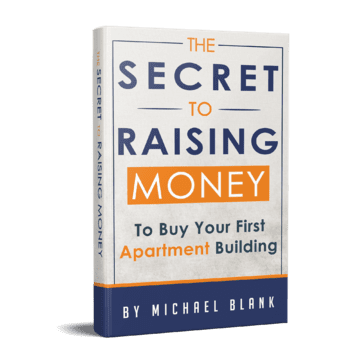 He eventually came to purchase and expand his own traditional real estate firm, and negotiated its sale to Coldwell Banker. In anticipation of that check, Jason sought investment advice from Wall Street – and uncovered a need for a financial planning firm-specific to real estate investors. So he created it himself! He is passionate about educating and assisting investors in acquiring pragmatic investments nationwide. Today Jason explains why the media characterization of ‘housing’ is an oversimplification and outlines the different types of markets. Listen and learn how diversification can offer a solid ROI despite market volatility. If everyone is looking into investing in real estate, then you’re probably too late. The best time to invest is when everyone is running away from real estate.